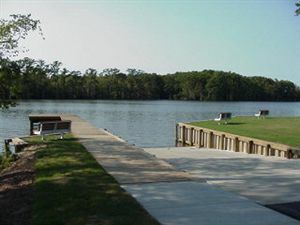 New upscale RiverFront Community. 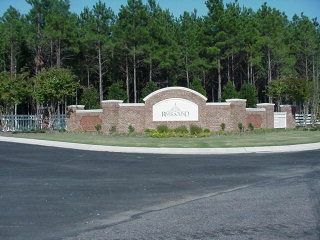 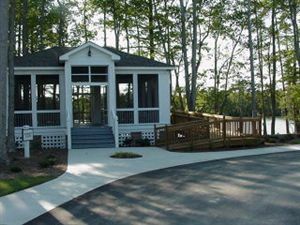 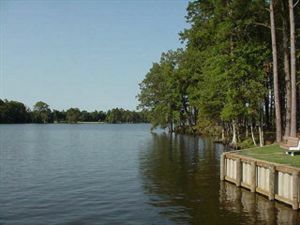 Riversound subdivision is a gated community with access to the Yeopim River which leads into the Albemarle Sound, a part of the INNER BANKS and the Inland Waterway. 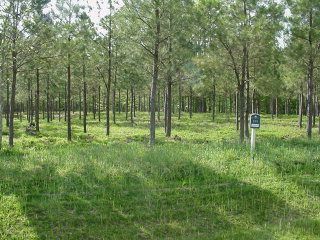 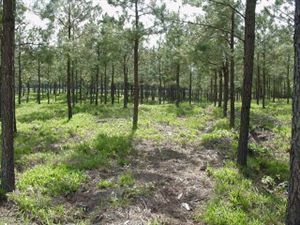 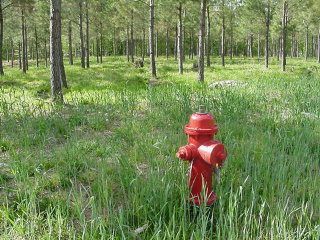 This large 1.32 acre LOT is along the main entrance road into Riversound Subdivision. A preferred lot in a planned community that will surely become a much desired destination of water-loving people. Note: The community septic system is not yet installed. 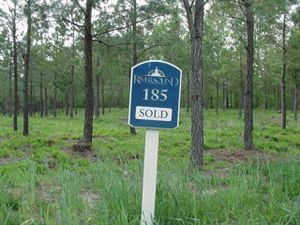 285 Riversound Dr, Edenton, NC 27932 lots and land offered for sale at $69,900.